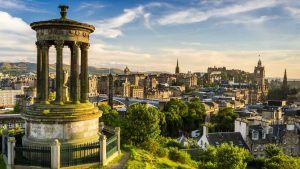 ARMOR PHARMA™ will exhibit at the DDL conference in Edinburgh from 12th -14th December 2018. Join us on our booth number 212 and simply tell us how you would like your lactose for inhalation! 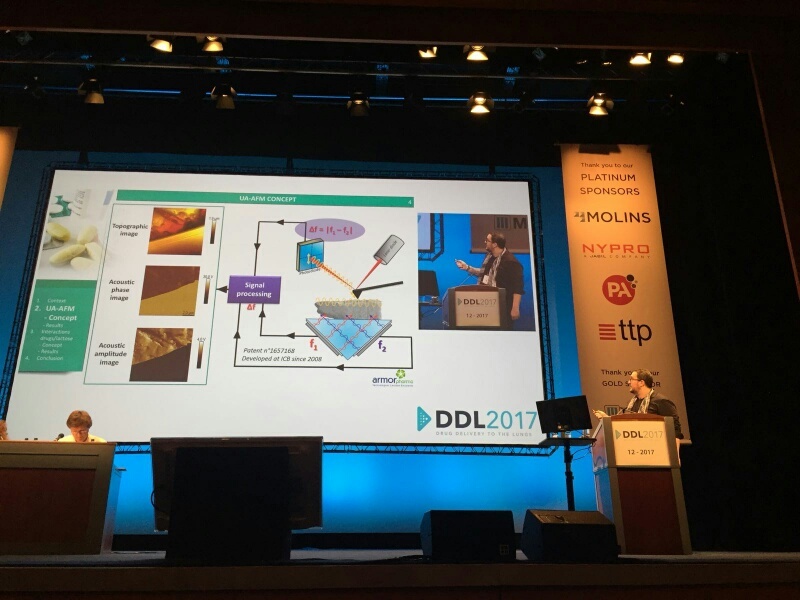 The Drug Delivery to the Lungs conference (DDL) is Europe’s premier conference and industry exhibition which is dedicated to pulmonary and nasal drug delivery. 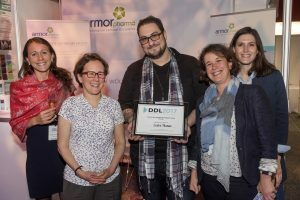 DDL provides an annual forum for scientists, academics, clinicians, regulatory and industry specialists involved in developing medicines for inhalation. The focus is on providing a forum to present through podium and poster presentations recent developments in the field of inhalation therapy. 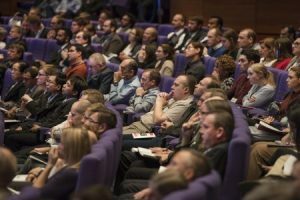 The three-day conference consists of a programme of lectures covering five session themes each with a combination of invited and submitted lectures given by experts in the field of inhalation and students working to advance respiratory science.